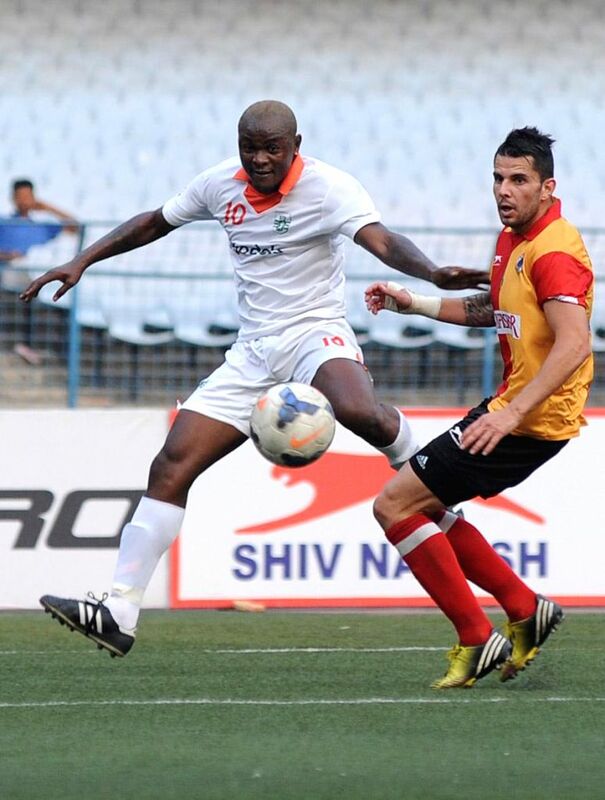 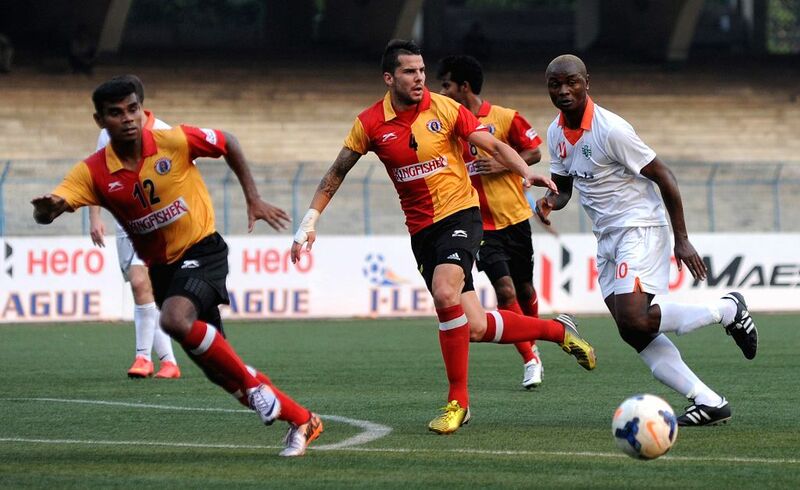 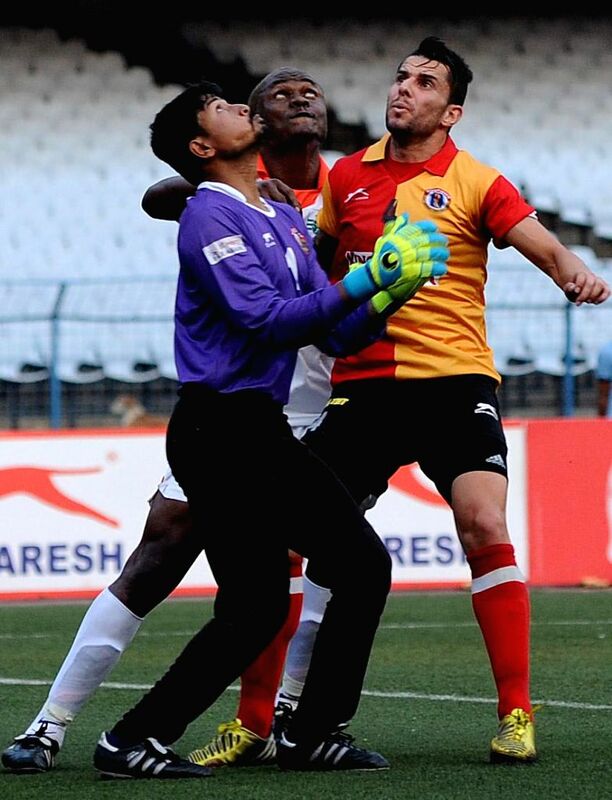 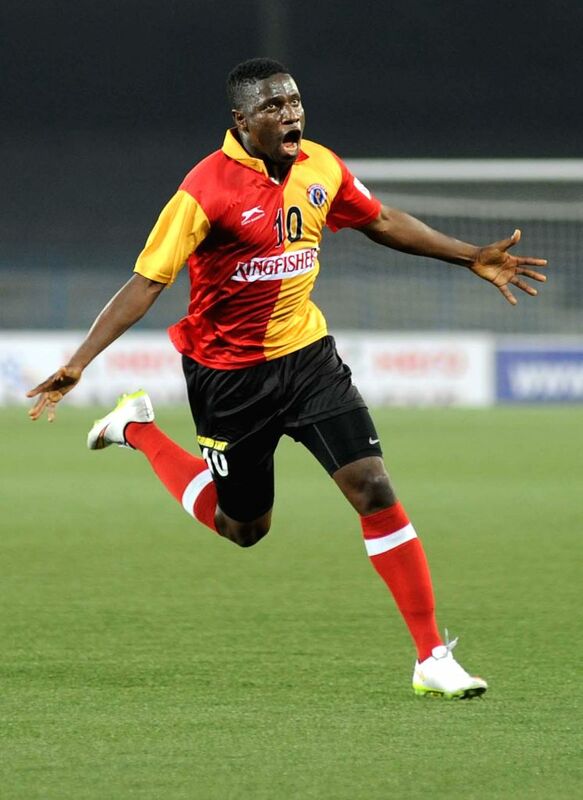 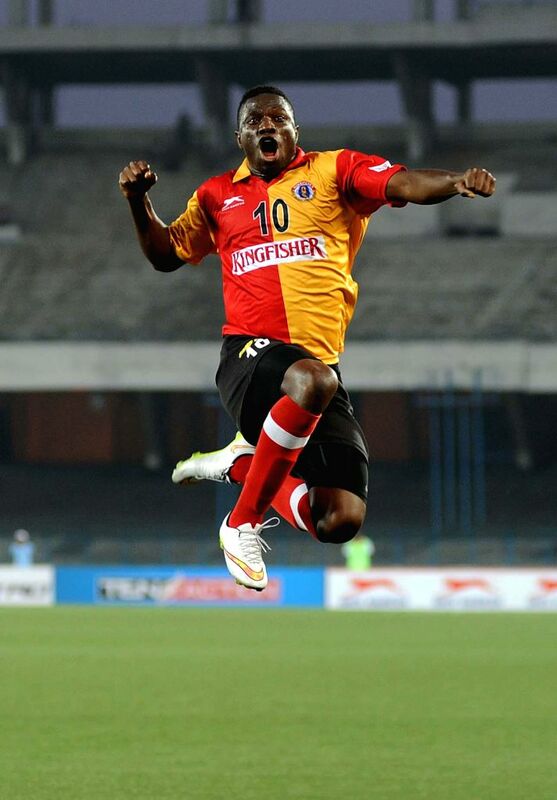 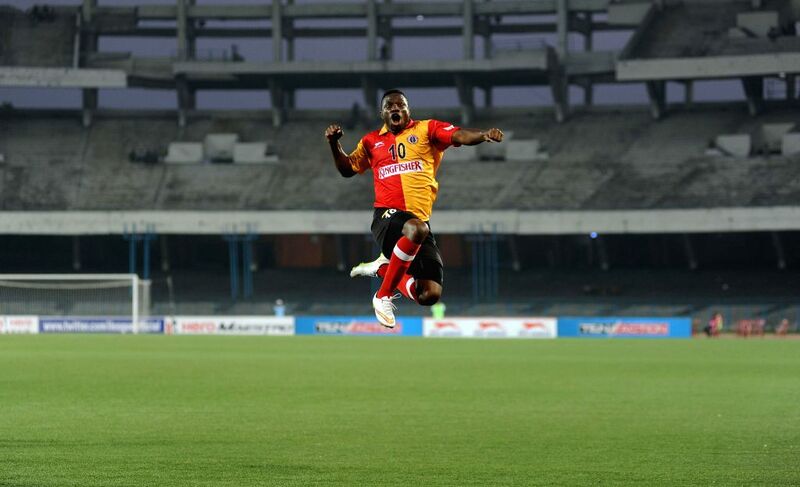 Kolkata: Players in action during an I-League match between East Bengal F.C. 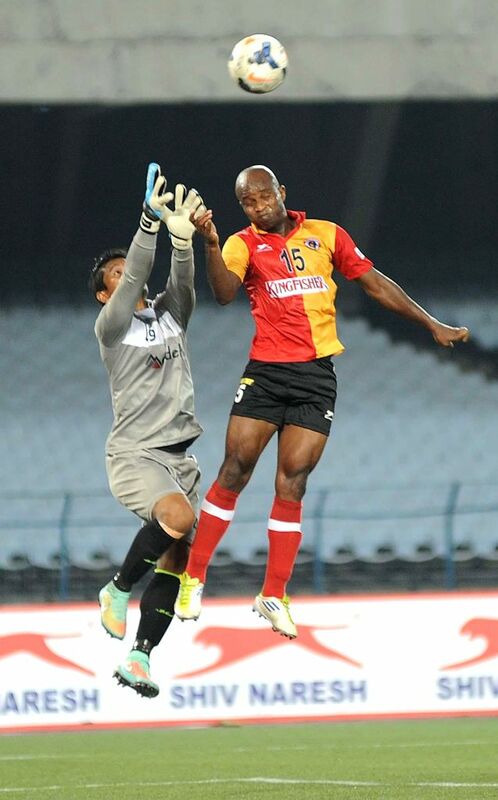 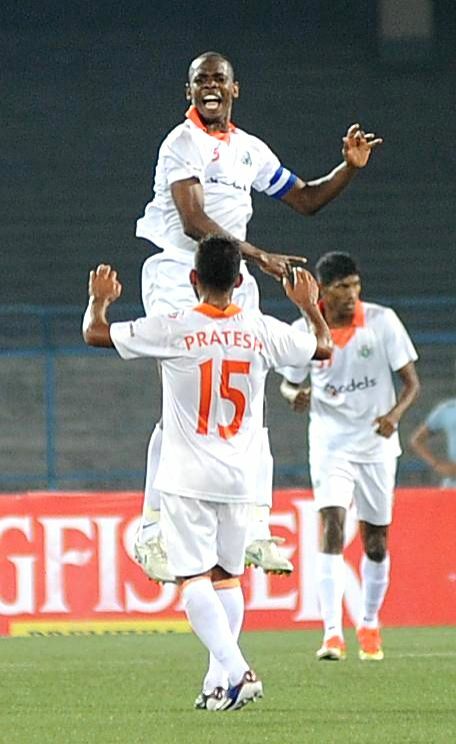 and Sporting Clube de Goa in Kolkata, on March 21, 2015. 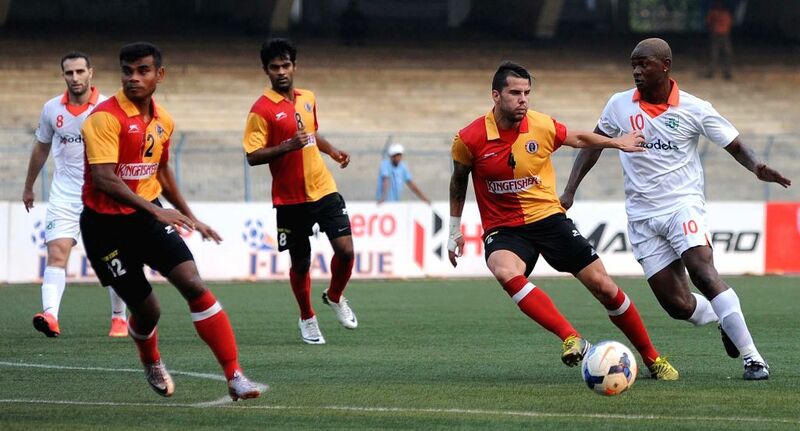 Score: 2-2.